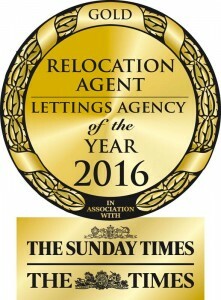 Chiltern Relocation is celebrating after being honoured with two GOLD awards in June. 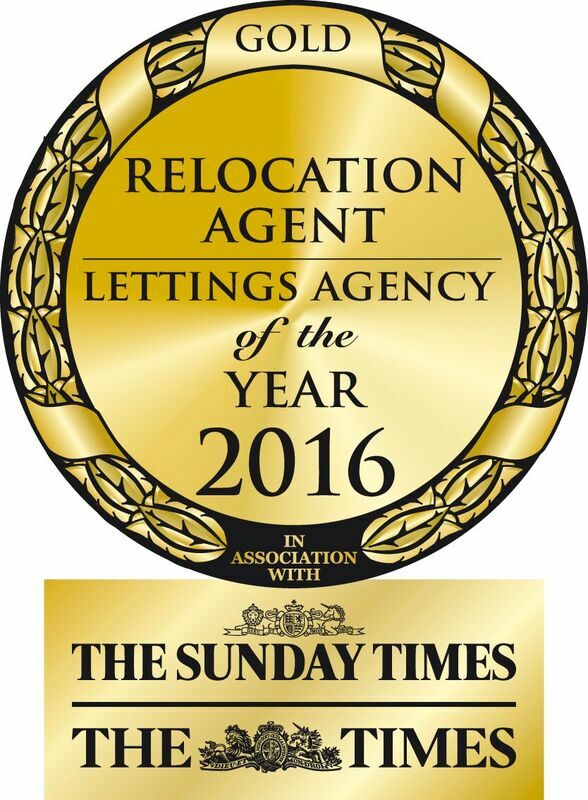 The property search service, based in Buckinghamshire, was thrilled that their CEO Sharon Hewitt won Best Relocation Agent 2016 at The Times and Sunday Times Lettings Agency of the Year Awards. The company, who find homes for private clients in addition to large corporate entities, was up against global leaders from the relocation industry. 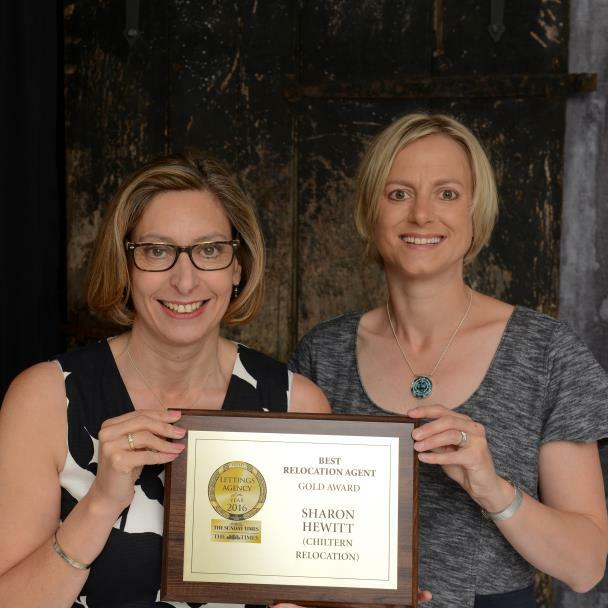 In addition to this award, Chiltern Relocation are delighted to have been named Best Employee Relocation Company at the AI Global Mobility, Immigration and Logistics awards. Acquisition International (AI) Global Media, is a monthly magazine that seeks to inform, entertain, influence, and shape the global corporate conversation. Launched over five years ago, AI has over 108,000 subscribers in over 170 countries and regularly attracts editorial submissions from some of the biggest players on the global corporate landscape, including KPMG, EY, PwC and Deloitte.